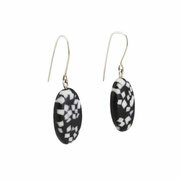 It is just difficult to explain - how some patterns work well with some shapes and some not. 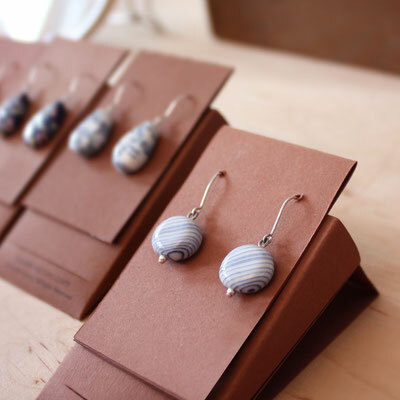 With the medium (in German Tragkörper) as dangle earring, there are there elements that the artists can play with - hooks, shape and the pattern of the porcelain. 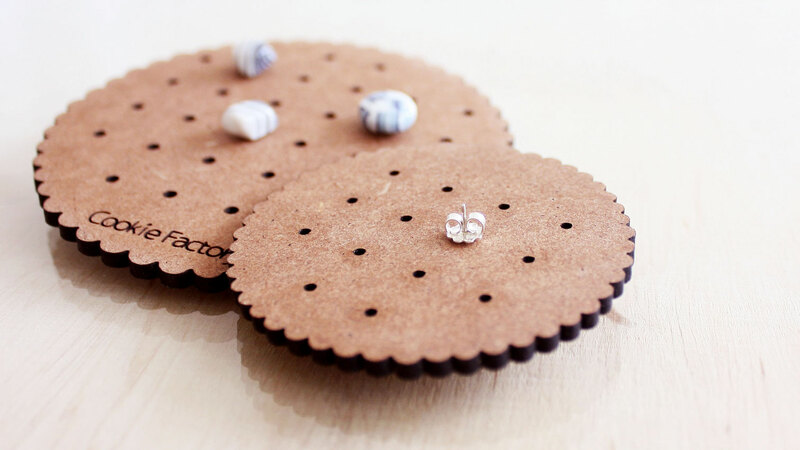 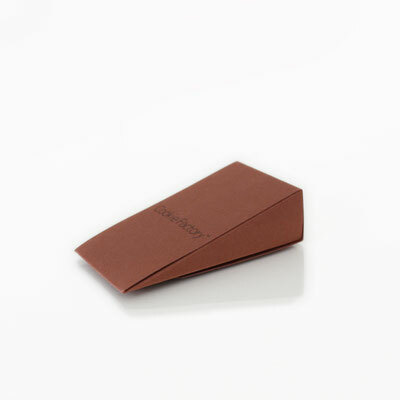 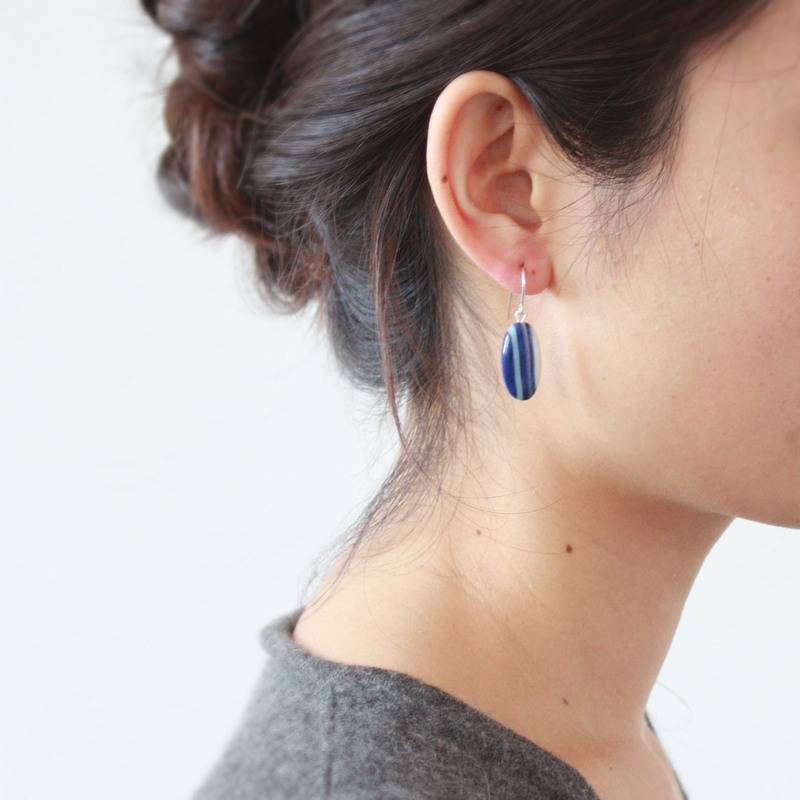 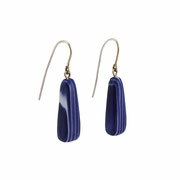 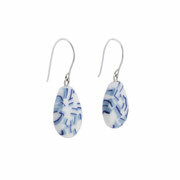 In the new updated dangle earrings, you can see the best results of combining the three elements. 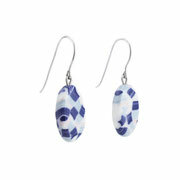 I don't know why, but the White Stripes In Cobalt Blue Porcelain Dangle Earring looks just more elegant with 14/20 gold fill hooks and long shape. 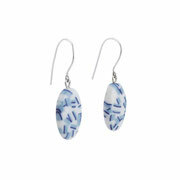 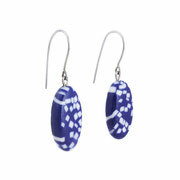 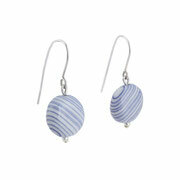 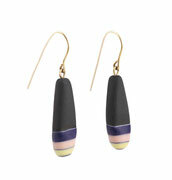 And the City Porcelain Dangle Earring is in best corporation with sterling silver earring hooks and oval shape.